David J. Fielding is a writer and an actor. 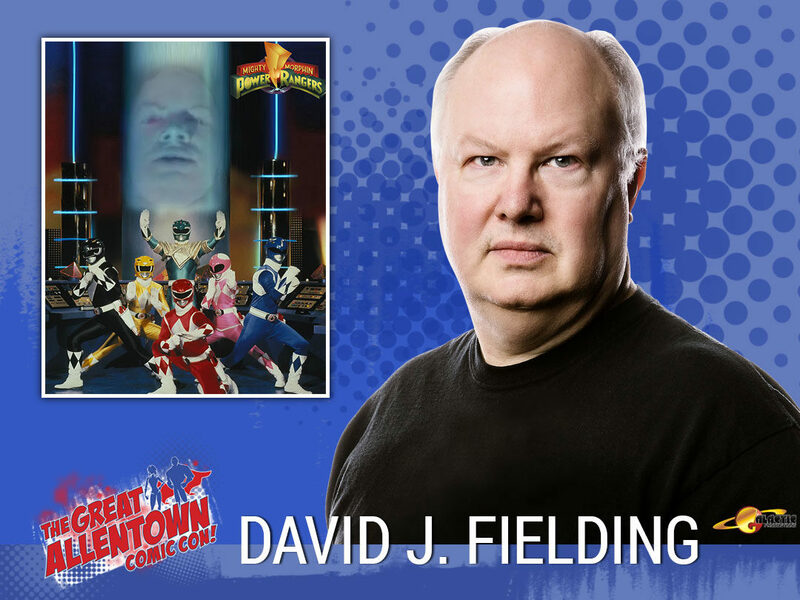 He originated the role of Zordon on the Mighty Morphin’ Power Rangers television series, and also provided voice talent for video games such as Empire Earth, Dungeon Siege: Legends of Aranna, Zeus, Poseidon, and Anvil of Dawn. His published works have appeared in Nevermet Press; Rebel ePublishers LLC, Source Point Press, the recently released Capes and Clockwork Anthology from Dark Oak Press and the upcoming Something Strange is Going On anthology from Flinch! Books.